With over a hundred logged faults each month, our Rooftop Assistance team attend thousands of call-outs every year. Did you know that the average wait time for Australian's to have a fault with their solar power system addressed is over 8 months? Solaprotect guarantees to have your system checked, any faults resolved and any faulty parts replaced within two weeks. That's right. 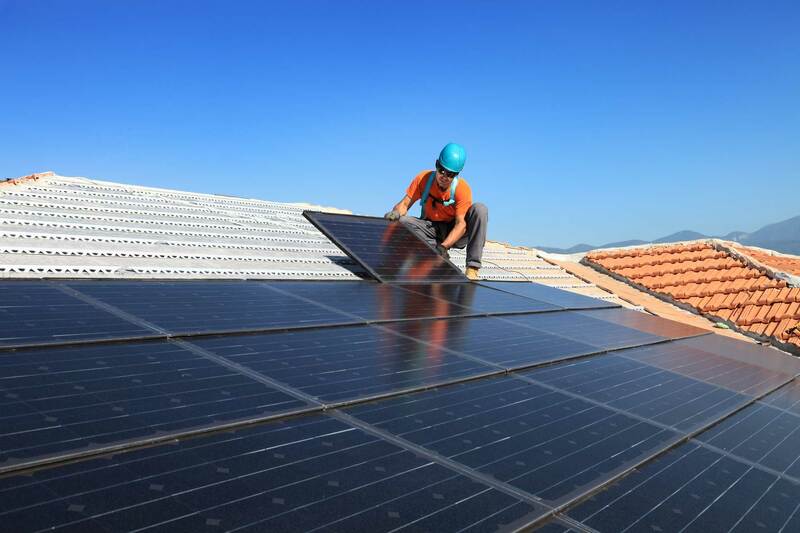 We are filling the gap around Australia by enabling homes and businesses throughout Australia to protect their solar investment with Solaprotect. We're here for you if things don't go according to plan. Don't wait for months on end trying to get a hold of the manufacturer. We'll take care of any challenges you may face with your solar system and do our best to fix them. Solaprotect covers all systems, however our network only use the highest quality, reputable brands to repair or replace and faults. So when it's fixed, you know it's fixed. We are proud and confident in our service - so much so, we guarantee to replace or repair any system faults in less than 14 days. We pride ourselves on customer service and support that goes above and beyond the call of duty. We all know that the best service and advice comes from an unbiased third party. That's why our service is provided by independent solar professionals with your best interests at heart. Solaprotect is an independent service warranty. It gives you buying confidence with the knowledge that if anything goes wrong with your system in the future there is a dedicated service to answer your questions, deal with your problems, and if necessary fix or replace your system. How much does Solaprotect cost? The service costs $350, no matter where you are in Australia. That's a small price to pay for peace of mind and the knowledge that if anything goes wrong with your solar system, you're Solaprotected. What can I expect with Solaprotect? Solaprotect is your first and only point of call for any faults or failures. It provides guaranteed response times of 48 hours, and a fix or replace guarantee within 14 days. How do I get Solaprotect for my home? Click here to get in touch with our customer care team and we'll give you a call to sort out getting your system Solaprotected! © 2016 Australian Solar Quotes. All rights reserved.